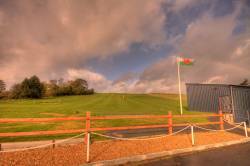 St.Idloes Golf Club is proud of it's four bay driving range, practice area, and six hole mini golf course. The driving range is open 24 hours a day, seven days a week, and 365 days of the year. Balls are available with Tokens that can be purchased over the bar in the club house or from Hafren motors (Petrol station) on Victoria Avenue in Llanidloes. 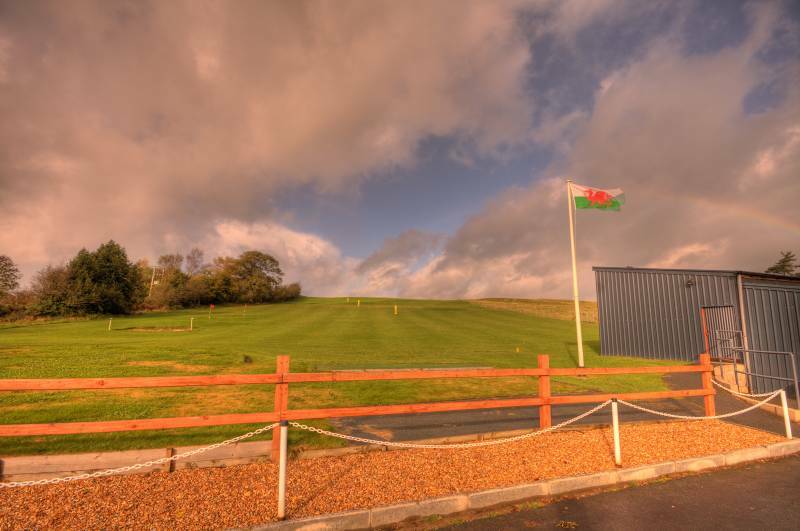 The open times of the practice range, and six hole mini golf course are displayed on the notice board.